This is amazing news for all martial arts fans, M. Night Shyamalan fans, and most of all: Avatar fans! 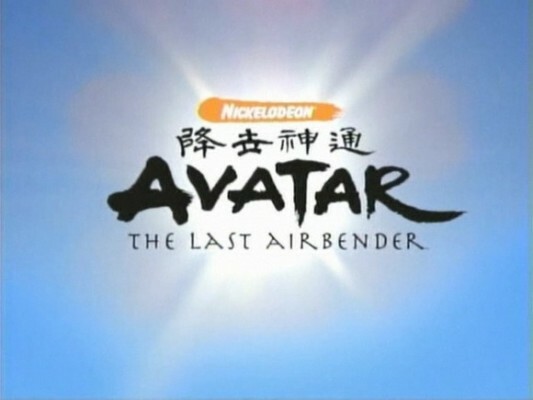 The film is simply titled: The Last Airbender. When can you expect this film? What can you expect from this film? Lots of new faces, action, special effects, martial arts, and beautiful filming locations. This film is supposed to be the first of the trilogy, apparently following the scheme of the series’s 3 seasons. Who can you expect in this film? As previously stated, there will be lots of new faces but a few we’ve seen around. Aang – for whom the the film is named. The last living member of the race of airbenders and rumoured to be the Avatar: the one individual destined to bring peace to a world that has faced 100 years of war. 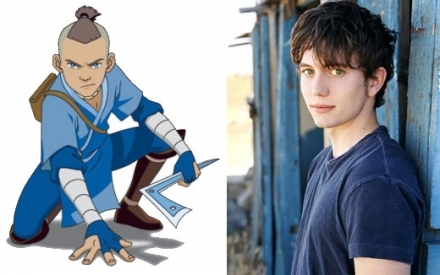 Aang will be played by Noah Ringer, who has no prior acting experience, but is apparently an expert in tae kwon do! 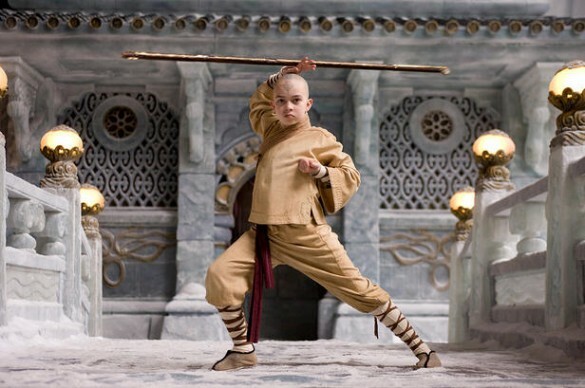 This ability will surely come in handy, since the different fighting styles (airbending, waterbending, earthbending, and firebending) are forms of martial arts and will be exhibited throughout the film. 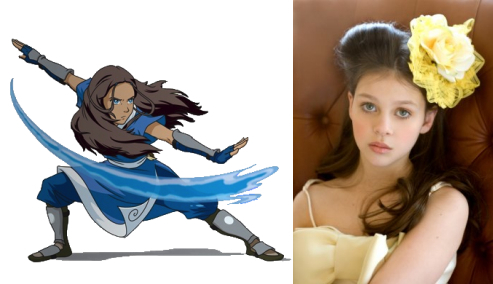 Katara - a waterbender of the South Pole. She and her brother discovered Aang after 100 years of no airbender sightings. She will be played by Nicola Peltz, who has appeared in two films prior: Deck the Halls and Harold. Sokka - a member of the water tribe of the South Pole. Sokka is Katara’s sister, however, he does not have the bending ability. He will be played by Jackson Rathbone, who has significantly more acting experience than the either Nicola or Noah. We no him best in his role as Jasper Hale in Twilight. Zuko – a firebender. He is also the banished Prince of the Fire Nation and the only way for him to recover his rightful place to the throne is to capture the Avatar, so that the Fire Nation has nothing stopping it from winning its war against the other nations. 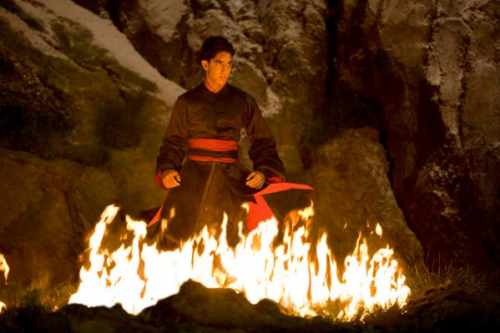 Zuko will be played by Dev Patel, the recent celebrity due to his role as Jamal Malik in Slumdog Millionaire. Everyone should get excited to see this film! If you don’t believe me, grab the Avatar dvd box-set to either catch up on the series, to refresh your memory about the magnificence of the story so you will be ready for the film by next July. If you haven’t seen the original series, it is really worth your while. If is not like your average cartoon: it can appeal to nearly any audience!